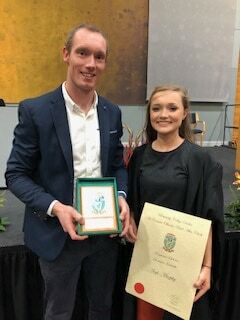 Congratulations to Aoife Murphy former pupil of Coláiste na Trócaire, who was awarded an entrance scholars award in UCD this week. 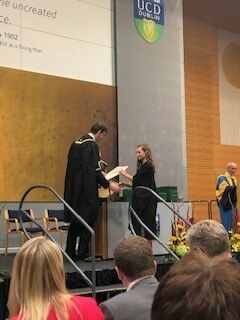 UCD Entrance Scholars are first year students recognised for their academic achievement who have achieved 560 points or more in their Leaving Certificate (or equivalent second level examination). 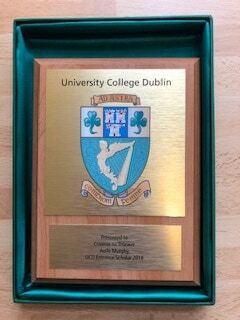 These awards are part of a range of UCD initiatives put in place to recognise exceptional students when they join, as well as those who develop their talents while studying at UCD. 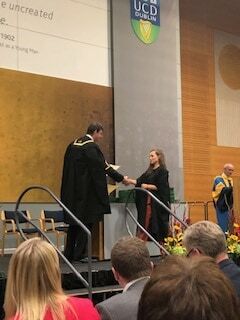 Aoife is currently in her first year studying veterinary medicine, and we wish her well in her studies.